Born and raised right here in Northeast Ohio, Kimble is proud to be a part of your community. Over the years, we have made partnerships throughout Eastern Ohio to bring waste management solutions that are cost-efficient and long-lasting solutions for surrounding cities. 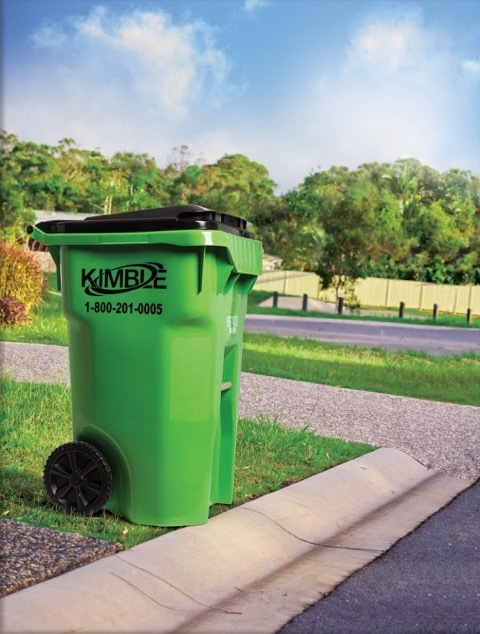 Whether you are looking to offer recycling to residents in your community or the installation of recycling cans throughout your park systems, with reliable service and outstanding customer support, Kimble makes recycling easy and convenient for your community. Contact us for a free city recycling service consultation.